Below you are going to find a selection of images with messages that are perfect to say Bye, choose the best one for you and for the other one who you were talking to. Remember, there are many ways to say it; bye, bye bye, see you, goodbye and some others, you can see all these expressions in this article. 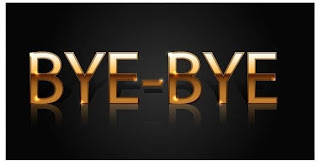 An easy image to give an easy message, a hand with the words "bye bye" inside. 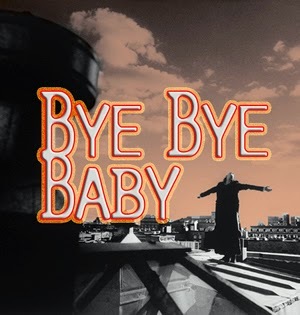 In this image we have the expression "Bye Bye Baby" with a woman stand on the top of a building. 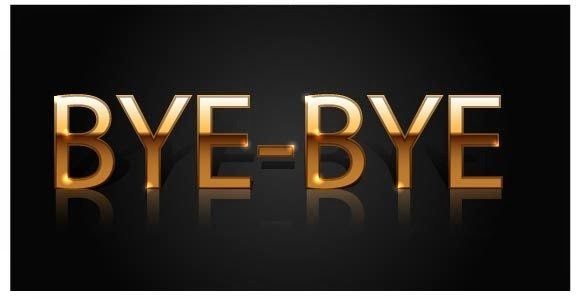 We have the expression Bye-Bye again with golden letters on a black background. 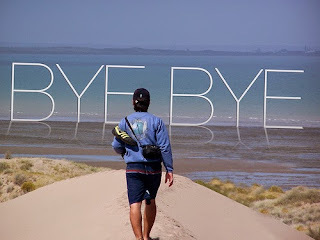 In this image you can see the words "Bye, Bye" with purple and blue letters. 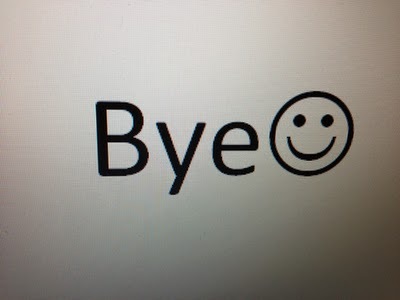 And what about the word Bye next to a smiley face. 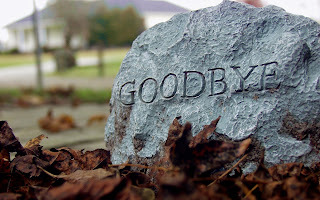 The word "Goodbye" written on a rock. 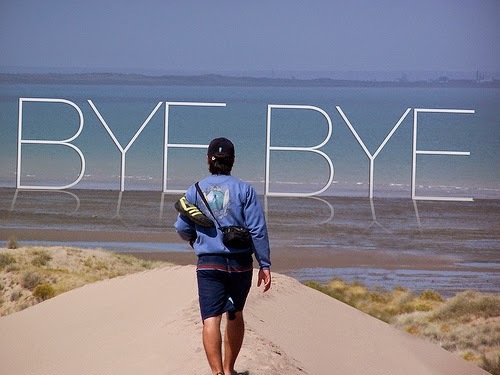 The word Bye Bye with a man walking in direction to the sea. 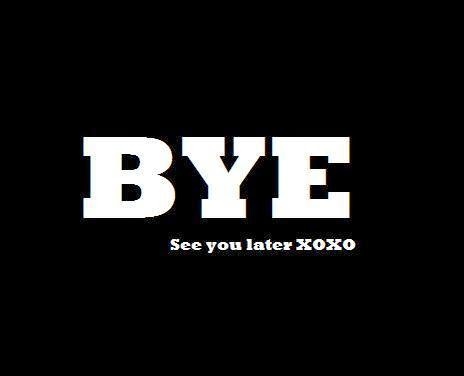 The expression "Bye. See you later" with white letters on a black background. The word Bye with the letter "e" from the internet explorer written with white letters on a blue sky background. 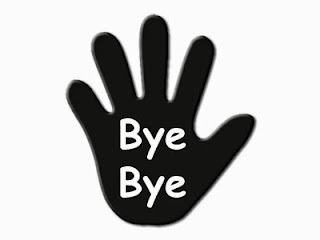 The word Bye with a hand on a black background.